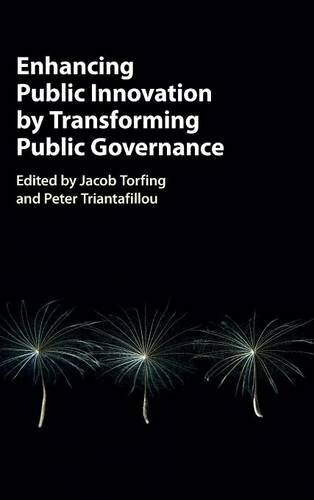 9781107088986 | Cambridge Univ Pr, October 1, 2017, cover price $110.00 | About this edition: Rising and changing citizen expectations, dire fiscal constraints, unfulfilled political aspirations, high professional ambitions, and a growing number of stubborn societal problems have generated an increasing demand for innovation of public policies and services. 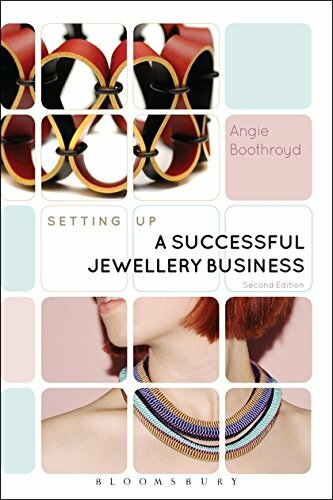 9781138208605 | Routledge, June 8, 2017, cover price $150.00 | About this edition: The fashion business permeates our lives, influencing how we perceive and express ourselves in our environment. 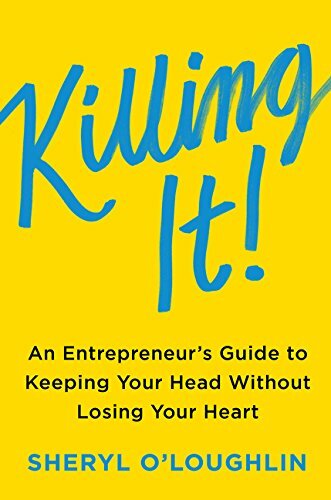 9781138208612 | Reprint edition (Routledge, June 8, 2017), cover price $59.95 | About this edition: The fashion business permeates our lives, influencing how we perceive and express ourselves in our environment. 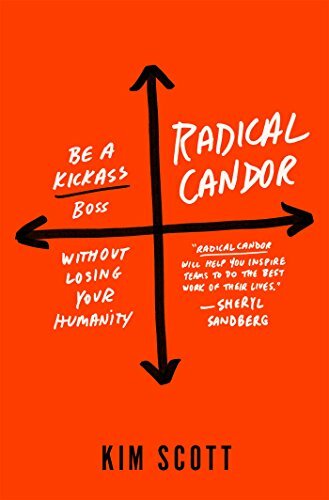 9781250103505 | St Martins Pr, March 14, 2017, cover price $26.99 | About this edition: Now a New York Times and Wall Street Journal bestseller"I raced through Radical Candor--It’s thrilling to learn a framework that shows how to be both a better boss and a better colleague. 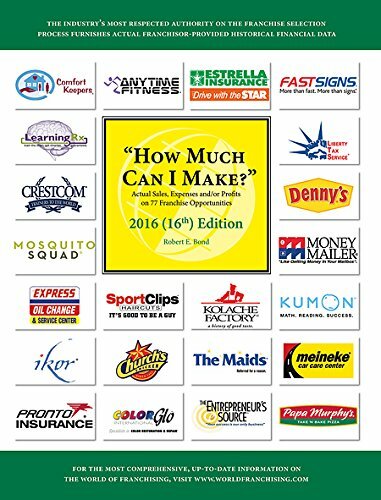 9781937832872 | Rda Pr Llc, February 21, 2017, cover price $18.95 | About this edition: Many people have million-dollar ideas. 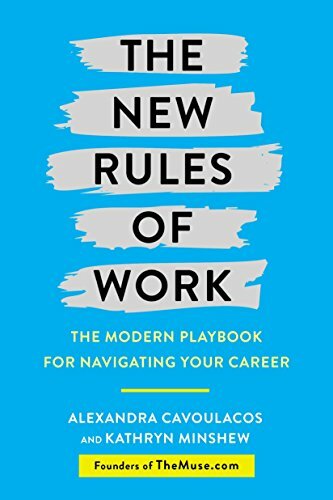 9780451495679 | Crown Pub, February 7, 2017, cover price $25.00 | About this edition: The world of work has changed. 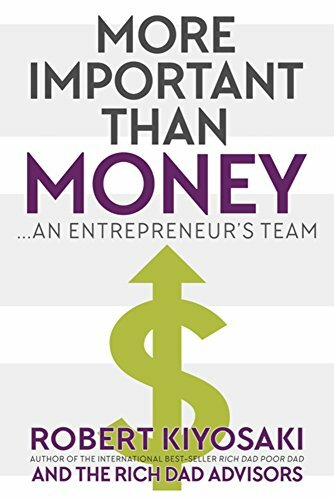 9781632650733 | Career Pr Inc, January 23, 2017, cover price $16.99 | About this edition: Most start-ups fail. 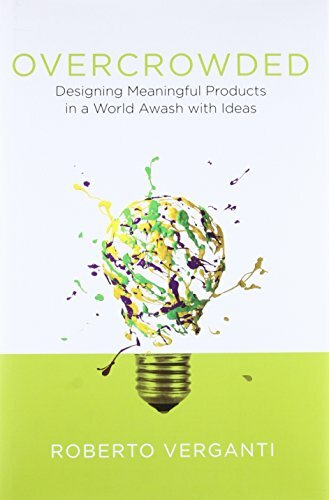 ​The Encyclopedia of Creativity, Invention, Innovation, and Entrepreneurship (CI2E) is a three-volume electronic and print reference that uniquely covers the broad spectrum of topics relating to the process of creativity and innovation, from a wide variety of perspectives (e.g., economics, management, psychology, anthropology, policy, technology, education, the arts) and modes (individual, organization, industry, nation, region). 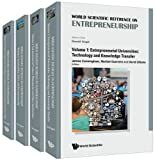 The resource is comprised of some 300 topical entries, definitions of key terms and concepts, and review essays, from a global array of more than 250 researchers, business executives, policymakers, and artists, illuminating the many facets of creativity and innovation, and highlighting their relationships to such universal concepts as knowledge management, economic opportunity, and sustainability. 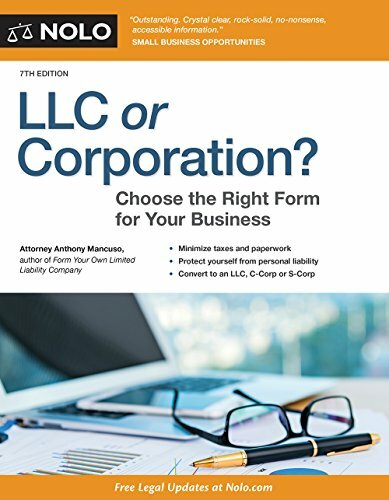 Entries feature description of key concepts and definition of terms, full-color illustrations, case examples, future directions for research and application, synonyms and cross-references, and bibliographic references. 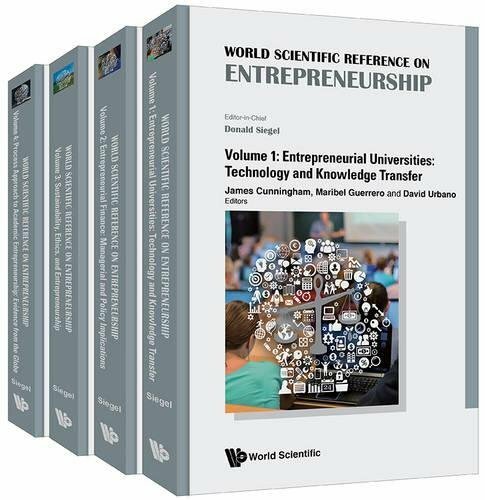 9781461438571, titled "Encyclopedia of Creativity, Invention, Innovation, and Entrepreneurship" | Springer Verlag, June 27, 2013, cover price $1100.00 | About this edition: ​The Encyclopedia of Creativity, Invention, Innovation, and Entrepreneurship (CI2E) is a three-volume electronic and print reference that uniquely covers the broad spectrum of topics relating to the process of creativity and innovation, from a wide variety of perspectives (e.
9781461445791 | Pap/psc edition (Springer Verlag, October 24, 2013), cover price $1620.00 | About this edition: ​The Encyclopedia of Creativity, Invention, Innovation, and Entrepreneurship (CI2E) is a three-volume electronic and print reference that uniquely covers the broad spectrum of topics relating to the process of creativity and innovation, from a wide variety of perspectives (e.
9781628601152 | Victory Belt Pub, June 27, 2017, cover price $26.95 | About this edition: Plenty of books in the business section lay out strategies for success in the working world and in life, but many of them seem like they are designed for people who want an excuse to avoid real work, making unrealistic promises about âlife-hackingâ and other dubious efforts. 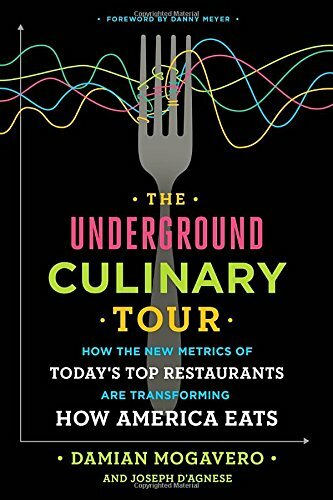 9781101903308 | Crown Pub, January 17, 2017, cover price $26.00 | About this edition: The Underground Culinary Tour is a high-octane, behind-the-scenes narrative about how the restaurant industry, historically run by gut and intuition, is being transformed by the use of data. 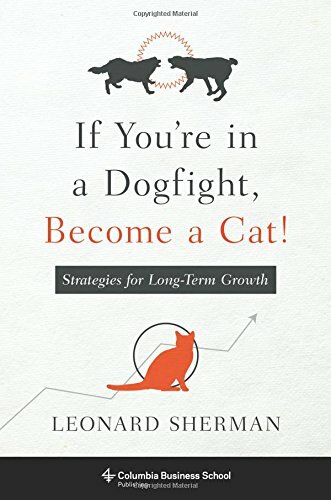 9780231174824 | Columbia Univ Pr, January 10, 2017, cover price $29.95 | About this edition: Businesses often find themselves trapped in a competitive dogfight, scratching and clawing for market share with products consumers view as largely undifferentiated. 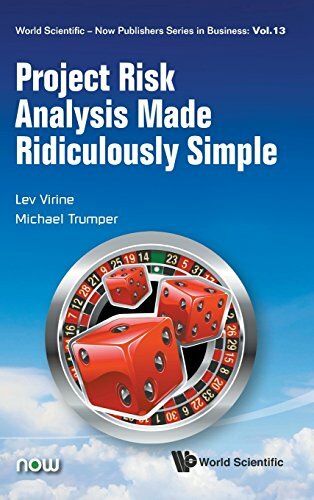 9789814759373 | World Scientific Pub Co Inc, December 31, 2016, cover price $98.00 | About this edition: Project management is the art of analyzing and managing risks. 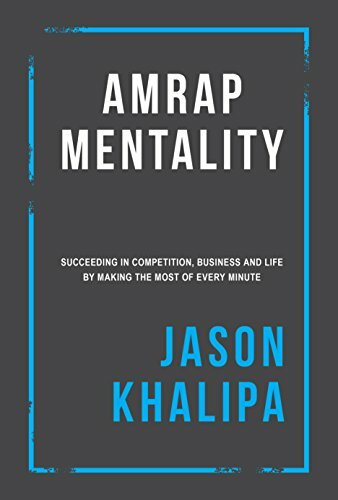 9780262035361 | Mit Pr, December 16, 2016, cover price $32.95 | About this edition: A more powerful innovation, which seeks to discover not how things work but why we need things. 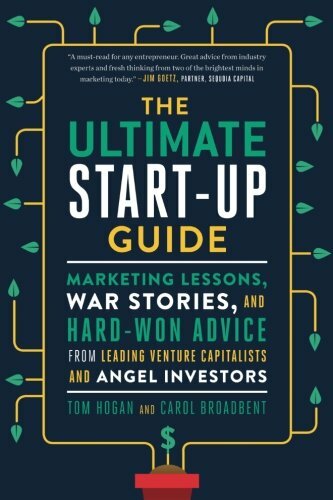 9781250099167 | St Martins Pr, December 27, 2016, cover price $25.99 | About this edition: As an entrepreneur, Anna Akbari learned that one of the best things about startups is their ability to âpivotâ quicklyâbasically a euphemism for failing and starting over. 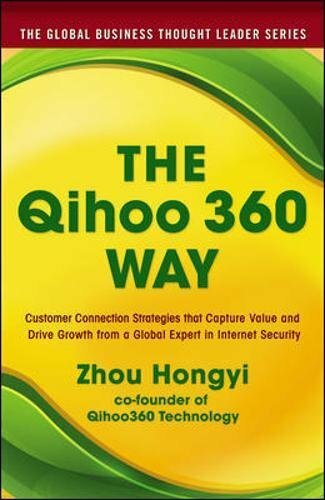 9781259642531 | McGraw-Hill, December 23, 2016, cover price $35.00 | About this edition: China’s top Internet visionary reveals his secrets to online business disruption The most valuable commodity for an Internet-based business is the user, not the customer. 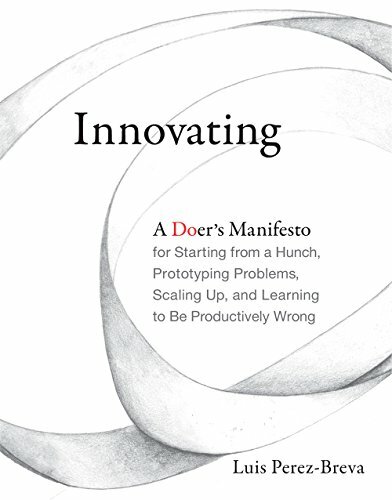 9780262035354 | Mit Pr, December 16, 2016, cover price $34.95 | About this edition: Innovating is for doers: you don't need to wait for an earth-shattering idea, but can build one with a hunch and scale it up to impact. 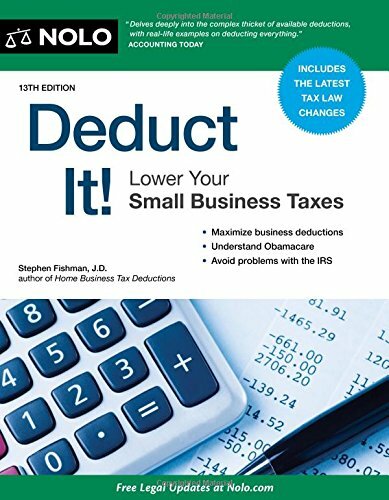 9781887137966 | 16 edition (Source Book Pubns, December 13, 2016), cover price $34.95 | About this edition: The single most important task for a prospective franchisee (or small businessperson) is to prepare a realistic cash flow statement that accurately reflects the economic potential of a franchise (business). 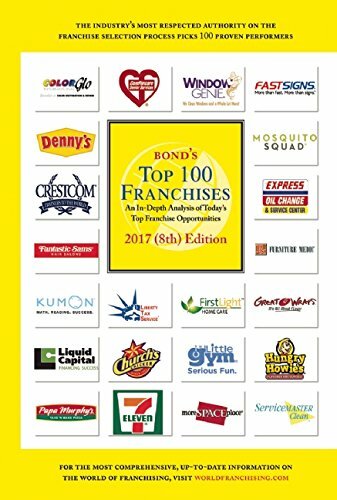 9781887137973 | 8 edition (Source Book Pubns, December 13, 2016), cover price $24.95 | About this edition: Bond's Top 100 Franchises, 2017 is an effort to pick the "best" franchises from among the 3,500+ franchises available. 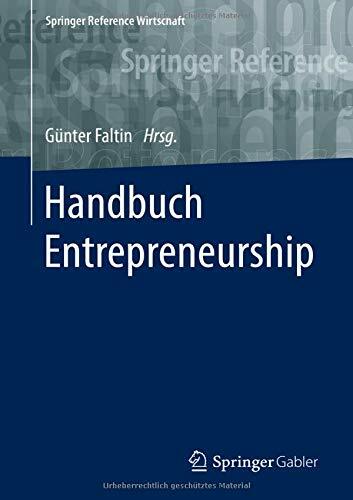 9783658049935 | Gabler, April 27, 2017, cover price $119.00 | About this edition: Dieses Handbuch vereint erstmals die konzeptionellen Aspekte im Bereich Entrepreneurship in einem Werk. 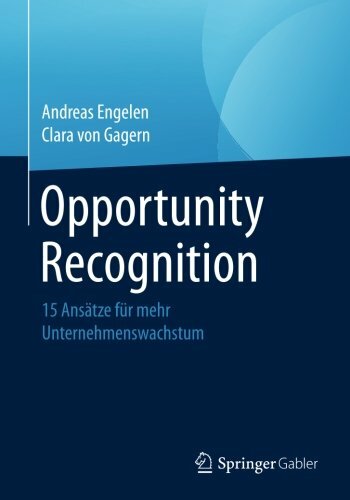 9783658094171, titled "Opportunity Recognition: 20 Tools Zur Aufdeckung Von Innovativen WachstumsmÃ¶glichkeiten" | Gabler, December 7, 2016, cover price $59.99 | About this edition: Das Fachbuch beinhaltet eine umfassende Darstellung von Tools, mit deren Hilfe systematisch innovative Ideen für neues Unternehmenswachstum generiert werden können („Opportunities“). 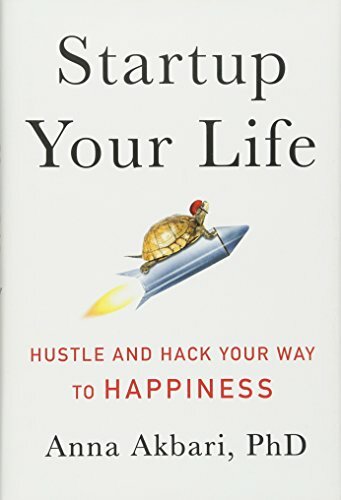 9780062475343 | Harperbusiness, December 6, 2016, cover price $27.99 | About this edition: The former CEO of Clif Bar, Co-founder of Plum, and serial entrepreneur offers insights about launching and growing a business while maintaining a fulfilled life in this practical guide filled with hard-won advice culled from the author’s own sometimes dark, raw experiences.